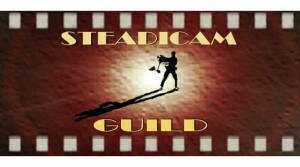 Steadicam® is a tool commonly used in film and television, however it requires training and practice to produce good results. 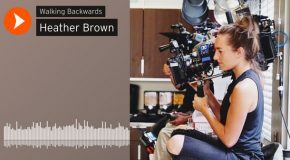 More than just a stabilizer, it is able to provide an individual style for production, desired by many producers, cinematographers and directors. 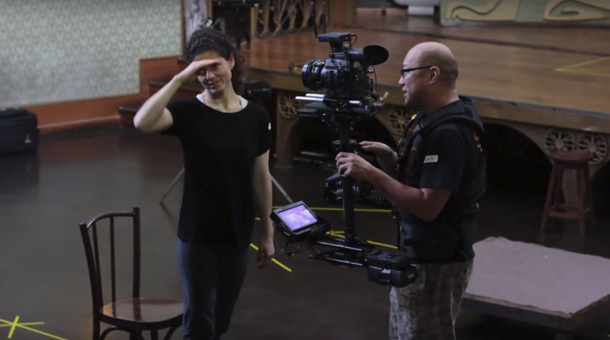 The Tiffen / Steadicam Workshop is a unique opportunity for operators to learn the uses and applications of the equipment. 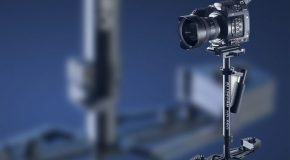 The Workshop is essentially practical, important for a good understanding and operation of the equipment, and is aimed at beginning operators and also people who already have knowledge about Steadicam but who seek to improve their technique.